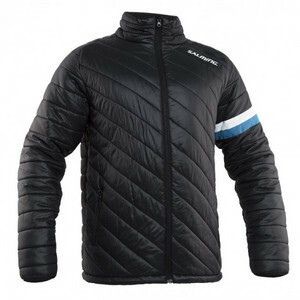 Modern lightly padded jacket quilted polyester fabric. Pockets can be switched to zip. The chest is one of the inside hidden pocket. The jacket looks elegant in reglanovému type sleeves. Pleasant is a raised collar with zip-friendly finish.